The Forgotten Kingdom refers, first of all, to the Cathars’ cherished “Kingdom of God” or “Kingdom of Heaven”, which is promised to all good Christians after the Second Coming of Christ; but in the present project it also recalls the forgotten kingdom of Occitania. The “Provincia Narbonensis”, a land of ancient civilisation on which the Romans made their mark, and which Dante described as “the country where the langue d’Oc is spoken”, is succinctly described in the 1994 edition of the dictionary Le Petit Robert 2 as follows: “n.f. Auxitans Provincia. One of the names given to the Languedoc in the Middle Ages.” As Manuel Forcano observes in his interesting article Occitania: Mirror of Al-Andalus and refuge of Sepharad, “From ancient times until the Middle Ages Occitania was a territory that was open to all kinds of influences and whose borders were permeable to different peoples and ideas, a fragile crucible which blended knowledge, music and poetry from learned and sophisticated Al-Andalus to the South, as well as from France and Europe to the North, and from Italy and the Balkans and the exotic world of Byzantium to the East.” All these many varied influences made it one of the most active centres of Romance culture, a country with an intense intellectual activity and a degree of tolerance that was for the medieval period. It not surprising that the udri love of the Arabs should have inspired the poetry and the fin’amor of the trobairitz and troubadours; nor is it surprising that the Cabbala should have sprung out of its Jewish communities. Similarly, it is not strange that the Christians of Occitania should have proposed and discussed different ecclesiastical models, that of the bons homes, or Catharism, and that of the Catholic clergy. Catharism is among the most important and ancient of Christian beliefs, differentiating itself from the doctrine of the official Church by its certainty regarding the existence of two coeternal principles, Good and Evil. From the earliest days of Christianity, the term heresy (which comes from the Greek hairesis, meaning “choice”, and therefore “particular opinion”) was applied to all interpretations which differed from those recognized by the official Church. As Pilar Jiménez Sánchez so clearly points out in her article “The Origin and spread of Catharisms”, although it was first thought that these dissident beliefs, which appeared around the year 1000, had originated in Eastern Europe (Bulgaria), it is clear that they developed quite naturally out of the numerous theological controversies which were already taking place in Western Europe as early as the 9th century. They became firmly established in many towns and villages of Occitania, a land with its own individual way of life which blossomed with the art of the troubadours. The extraordinary musical and poetic richness of the “troubadouresque” culture which flourished during the 12th and 13th centuries marks one of the most remarkable historical and musical chapters in the development of Western civilisation. It was a period rich in creative exchanges and transformations, but also the victim of upheavals and intolerance, it suffered a terrible historical amnesia, in part due to the tragic events surrounding the Crusade and the relentless persecution of all the Cathars in Occitania. We refer to the “Cathar tragedy” unleashed by the terrible Crusade against the Albigensians. 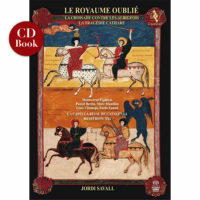 The present project would not have been possible without the research of historians and specialists such as Michel Roquebert, the author of L’épopée cathare, the great René Nelli and Georges Bordonove, among so many others, and, in the case of the music and lyrics of the troubadours, Friedrich Gennrich, Martin de Riquer and Francesc Noy, who in 1976 introduced Montserrat Figueras and myself to the world of the trobairitz during our preparation for the recording we made for the EMI Electrola Réflexe collection. More recently, it is thanks to the work, conversations, discussions and, above all, the generous and indispensable dedication of Anne Brenon, Antoni Dalmau, Francesco Zambon, Martín Alvira Cabrer, Pilar Jiménez Sánchez, Manuel Forcano, Sergi Grau and Anna Maria Mussons (for the pronunciation of Occitan) that this project has come about. To them all we would like to express our most sincere gratitude. Their profound knowledge and sensitivity, their scholarship and clarity of thought have been and will continue to be a constant and inexhaustible source of reflection, knowledge and inspiration. 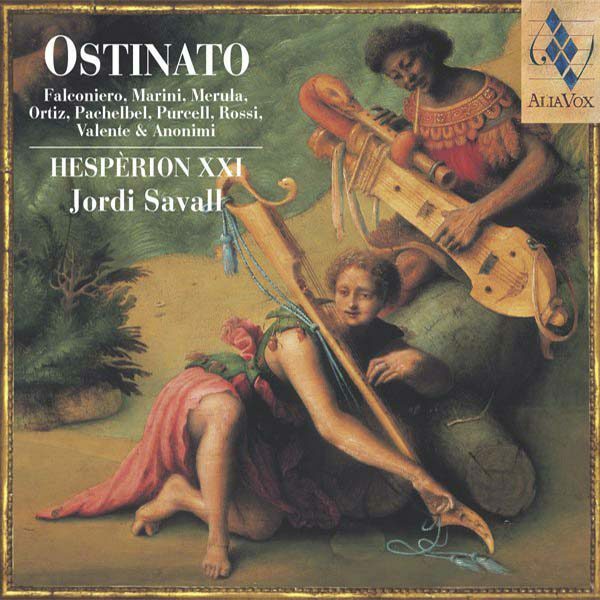 Thanks to their painstaking and exhaustive research, we too are able to contribute with this small but intense tribute to the awakening of the historical memory of Occitania and Catharism through the beauty and emotion of the music and poetry of all these sirventès, chansons, and laments which continue to touch us with their expressive power and poignancy. They eloquently underscore the unfailingly moving discourse of some of the most remarkable poets and musicians who were the first-hand witnesses (and sometimes also the indirect victims) of events arising out of the Golden Age of Occitan culture and, at the same time, of the birth, growth and brutal, ruthless eradication of an ancient Christian belief. Thanks to the improvisation and invention, as well as the effort, patience and stamina (who can forget all those interminable nights!) 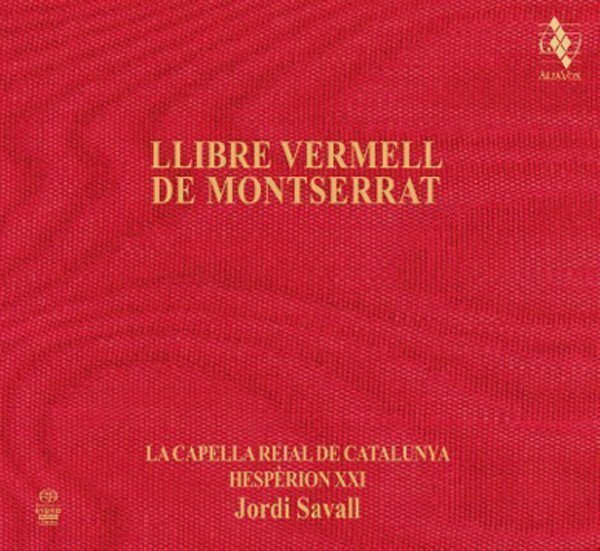 of the whole team of singers, including Montserrat Figueras, Pascal Bertin, Marc Mauillon, Lluís Vilamajó, Furio Zanasi, Daniele Carnovich and those of La Capella Reial de Catalunya, and the instrumentalists, including Andrew Lawrence-King, Pierre Hamon, Michaël Grébil, Haïg Sarikouyomdjian, Nedyalko Nedyalkov, Driss el Maloumi, Pedro Estevan, Dimitri Psonis and the other members of Hespèrion XXI, not forgetting the readers of the featured texts, Gérard Gouiran and René Zosso, we can now take part in that tragic yet wonderful Occitan and Cathar musical adventure. In seven major chapters covering more than five centuries, we shall trace the origins of Catharism to the rise of Occitania, the spread of Catharism up to the onslaught of the Albigensian Crusade and the setting up of the Inquisition, the persecution of the Cathars to the elimination of Catharism, the Diaspora to Italy, Catalonia and Castile to the end of the Eastern Cathars with the capture of Constantinople and Bosnia by the Ottoman armies. The numerous and often extraordinary historical, documentary, musical and literary sources allow us to illustrate the landmarks in this moving and tragic story. Our unifying thread will be the gripping and fiercely critical texts of the troubadours and chroniclers of the period, in particular the extraordinary “Song of the Cathar Wars”, written in the form of a chanson de geste consisting of almost 10,000 lines, conserved in a single complete manuscript in the French Bibliothèque Nationale. In the 18th century, the manuscript, which had belonged to Mazarin, became the property of an advisor to Louis XV. It was under his auspices that one of the first medievalists, La Curne de Sainte-Palaye, made a copy with a view to studying and making the text more widely known. 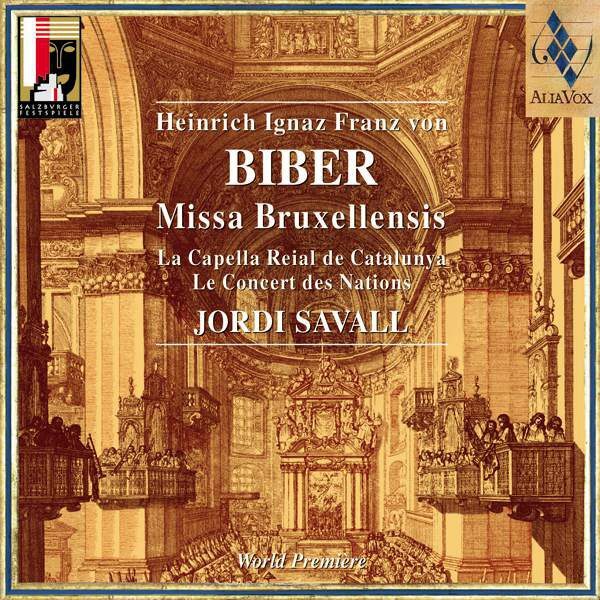 Aside from the four fragments from the Song of the Cathar Wars, the principal sung texts in the present recording were chosen primarily on the basis of their poetic and musical interest, as well as their relevance to the various historical events. In this context, we should single out the “first” troubadour, Guilhem de Peitieu, and the “first” trobairitz, the Countess of Dia, and of course the other wonderful troubadours such as Pèire Vidal, Raimon de Miraval, Guilhem Augier Novella, Pèire Cardenal, Guilhem Montanhagol and Ghilhem Figueira. In the case of the songs for which no music is extant, we have followed the practice of borrowing melodies by other composers such as Bernat de Ventadorn, Guiraut de Borneilh, and other anonymous authors, thus emulating a very widespread practice in medieval poetry, a fact that is sometimes overlooked today. Of the 2,542 works by troubadours which have been handed down to us, 514 are certainly and a further 70 are probably imitations or parodies. 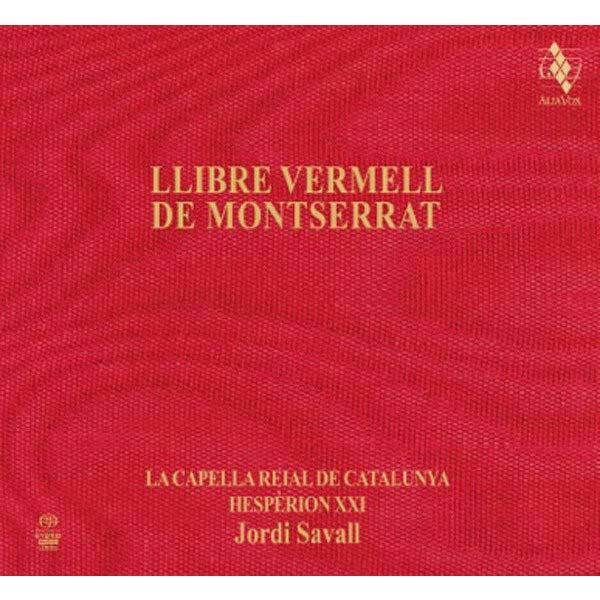 Among the 236 surviving melodies by the 43 troubadours who are known to us, there is only one, A chantar m’er de so q’ieu no voldria, that was written by a trobairitz, the mysterious Countess of Dia. In cases where both ancient and more modern texts exist, we have selected those from manuscripts dating from different periods which also have a very direct bearing on the major historical moments, such as the planctus Mentem meam on the death of Raimon Berenguer IV, and the Lamentatio Sancta Matris Constantinopolitanæ by Guillaume Dufay. Given the key relevance of St John’s Book of Revelation, two pieces are of fundamental importance: the splendid Occitan Sybille, composed by an anonymous troubadour, performed here in the style of improvisation which we feel to be appropriate to this highly dramatic and most conventual of chants, and Audi pontus, audi tellus, based on a quotation from the Apocalypse according to the Cathar Gospel of Pseudo-John (V.4). Two major problems facing us in our musical illustration of this great tragedy were, first of all, how to illustrate the Cathar celebrations and rituals, and secondly, how to represent in music the inescapable, unforgettable reality that on so many terrible occasions heretics were burned at the stake. In our approach to Cathar liturgy, all the texts are recited in Occitan, while the texts in Latin are sung in a very ancient form of plain chant. In evoking the executions at the stake, we have used a moving and dramatic combination of delicate improvisations on wind instruments of Eastern origin, such as the duduk and the kaval, symbolising the souls of the victims, with the contrasting menace and mounting tension expressed by the presence of drum rolls, which in those days were the usual accompaniment to public executions. After the last Cathars of Occitania were wiped out, we also recall another terrible execution, that of Joan of Arc, the Maid of Orleans, who died aged 19 in the flames of the implacable Inquisitors. Eight centuries have passed, and yet the memory of the crusade against the Albigensians has not been erased. Even today, it evokes sorrow and pity. Leaving myth and legend aside, the destruction of the memory of that remarkable civilisation which was the “land of Oc”, destined to become a truly forgotten kingdom, and the terrible tragedy of the Cathars or “Good Men””” and their witness to their faith, deserve our unreserved respect and determined effort to preserve their historical memory.